http://fbcbridgeport.org/wp-content/uploads/whats-missing-01.png 394 699 FBC Administrator http://ecbiz194.inmotionhosting.com/~fbcbri6/wp-content/uploads/FBC-logo-header-01-01-300x59.png FBC Administrator2016-03-21 20:50:562016-04-07 15:59:15What's Missing? 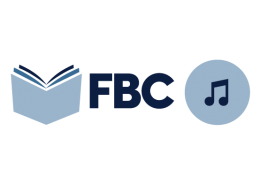 FBC now broadcast our sermons via video and audio. 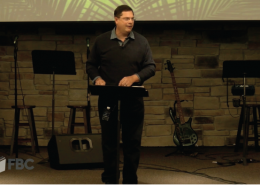 Below is a collection of our audio sermons recorded before our video capabilities came online.